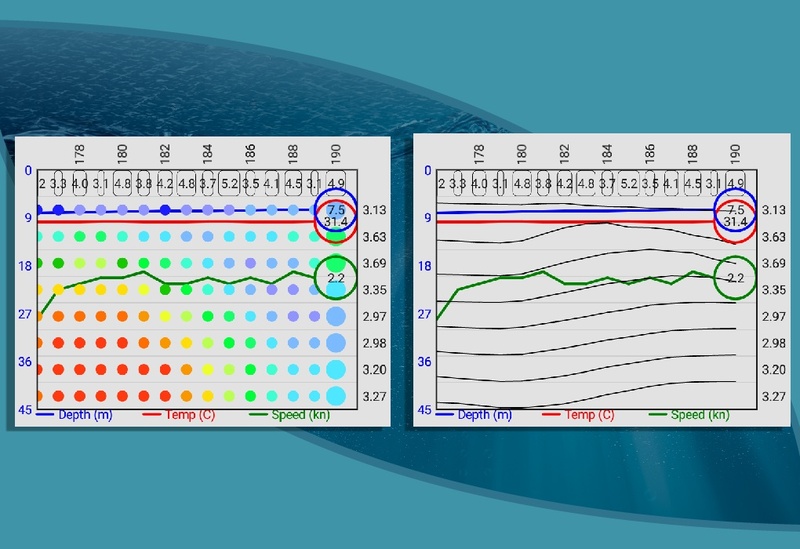 Marine survey proposals are streamlined with the AGI Survey Planner. Plan your survey points, time to completion, and costs—all within the app. 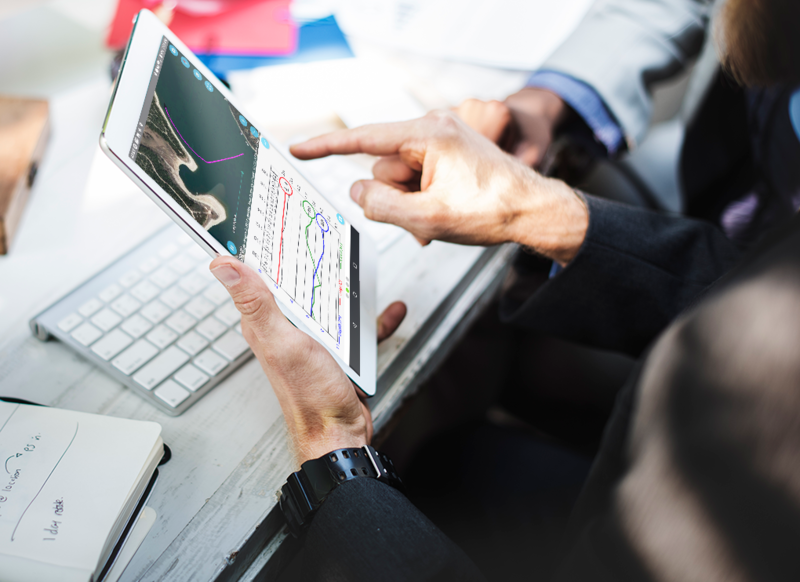 Sophisticated surveys can be planned and tested rapidly—even while still in the office. Within seconds, the all-new AGI Route Optimizer Module uses a heuristic algorithm to reduce the n-factorial route optimization problem to a manageable solution. This allows you to minimize your travel distance about 30%—which could mean one less day on the water. Save time, save money, collect more data, and easily deal with unexpected route changes. Standard navigation devices aren’t built for marine surveys. 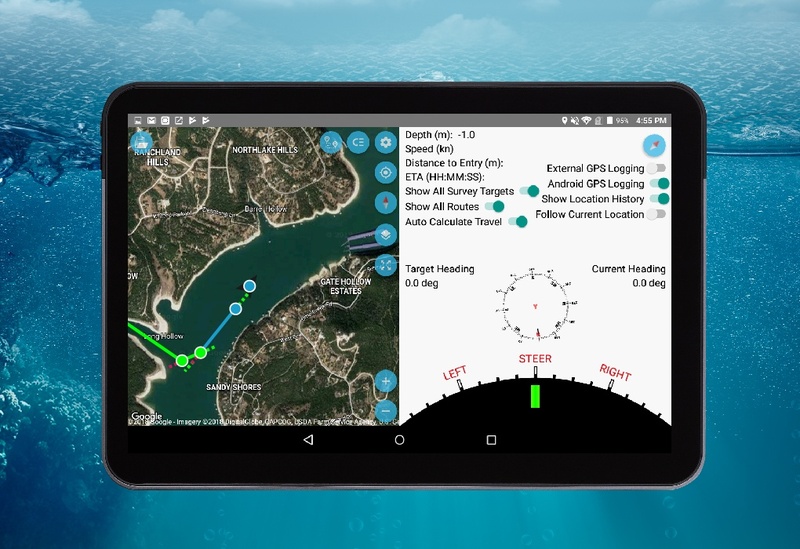 The new SuperSting™ Marine System’s App has custom-built Guided Navigation to deal with the positioning variables that come from being on a boat. Time is money—which is especially true for marine surveys. 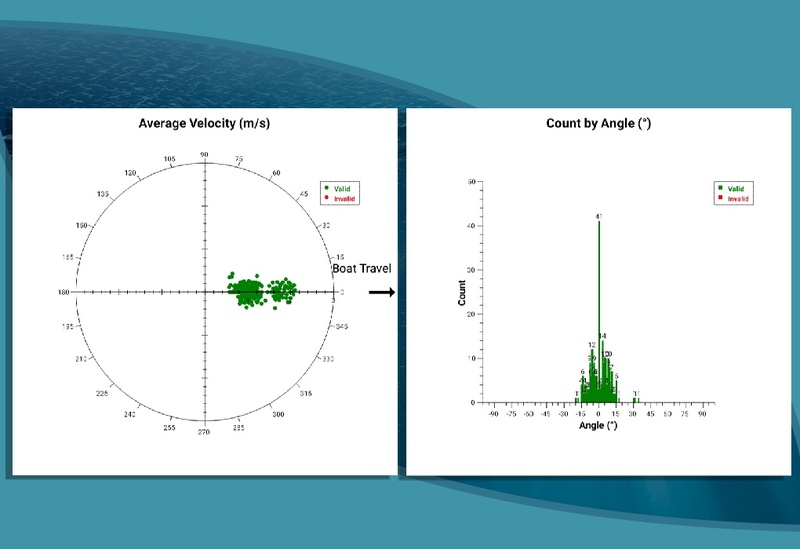 Our Marine System allows you to see data plots in real-time, so you can see if any areas need to be revisited. Data is visualized clearly with a dual-screen map so you know exactly where your data is coming from. 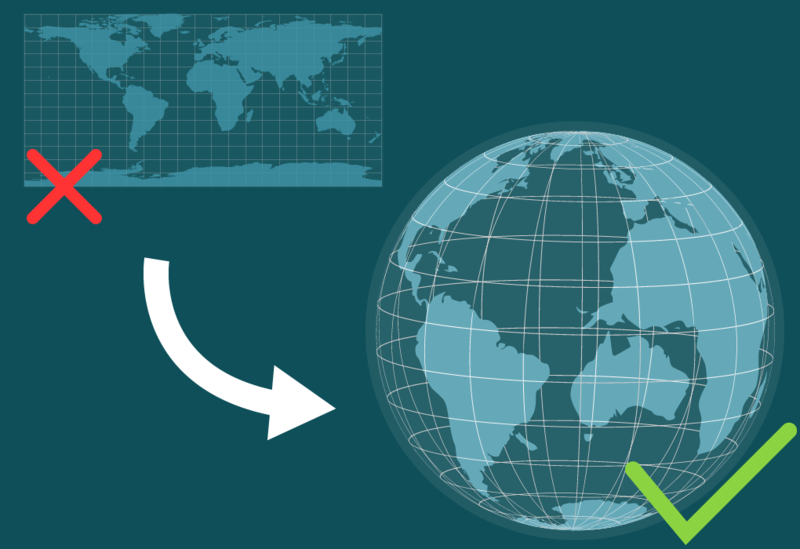 The Earth is a distorted oblate spheroid—so what appears to be a straight line is actually curvilinear. Because of this, our route optimization and map projections apply geodesic corrections for the utmost accuracy. For professional Geophysical data collection, the standard UTM conformal projection is not precise enough. In small survey areas this may work, but as you travel from one UTM grid zone to another—location error can be several meters. Our new SuperSting™ Marine System removes this innacuracy! The Playback Mode is a simple—yet elegant—tool that allows you to replay and review every aspect of your completed survey. Even review prior surveys made with older generations of SuperStings™! 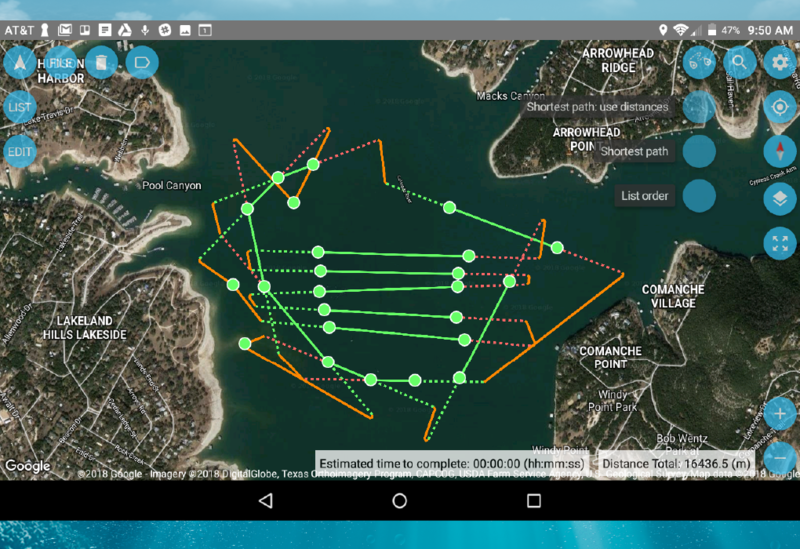 Imagine completing your marine survey, getting back to your office, and then reading your data only to see that your GPS was off course the whole time! Our GPS Quality Assurance tool—and our GPS Reader—make sure that this never happens. After your survey data is collected, our GPS Quality Assurance Statistics tool will visually show you how well your GPS performed. We take a statistical approach using a sophisticated prediction algorithm and then create a Polar Plot and Histogram Plot for you to review. You can even collect your tablet’s GPS data as a backup! All of the freedom of movement that you enjoy with the SuperSting™ is carried over into the SuperSting™ Marine Module. Using the included tablet, you can control and monitor the SuperSting™ from up to 100 meters away. Missing your mark while towing a streamer means having to loop around to recollect data—wasting precious survey time. And with no landmarks on the open water, it can be easy to lose track of where you've been—even if you're using a GPS. Our Marine System solves these problems and more! 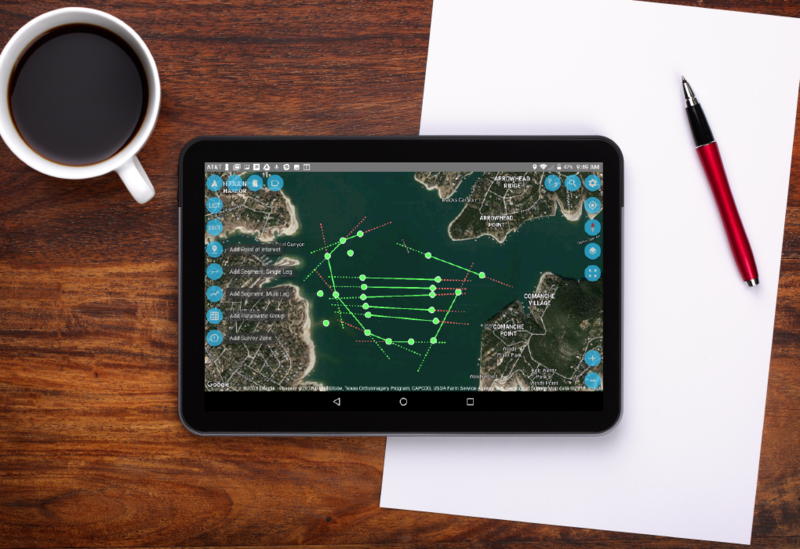 You can now plan your survey beforehand with the AGI Survey Planner, receive real-time guided navigation queues, inspect the data with real-time data plots while on the water—and even playback your survey before returning to dry land! That's just the beginning of the Marine System’s capabilities. All SuperSting™ Wifi R8 systems that are 2013 or later can be upgraded & if you already have a 2013 or newer Marine System— you qualify for a FREE upgrade to the latest Marine System! Contact us today to learn more!